Many organizations have spoken out against bullfighting. European Parliament voted to end EU subsidies to bull breeders, claiming that is unacceptable for European funds to finance any part of an industry that involves the torture of sentient animals for public entertainment, even if it is indirectly. World Society for the Protection of Animals (WSPA) and Asociación Defensa Derechos Animal (ADDA) in Barcelona, Spain. 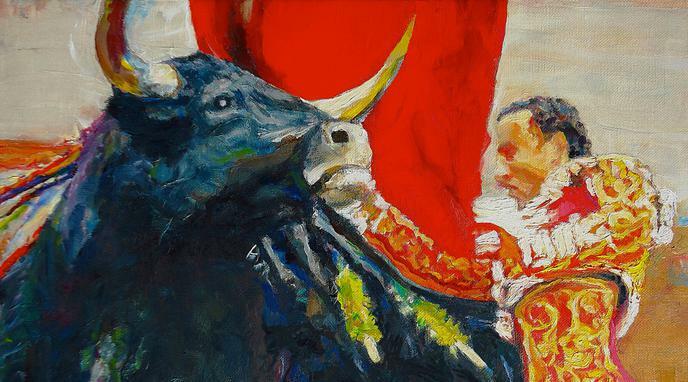 celebrate the death of a bullfighter.